SmartVLT™ - Your Outdoor Travel Companion! 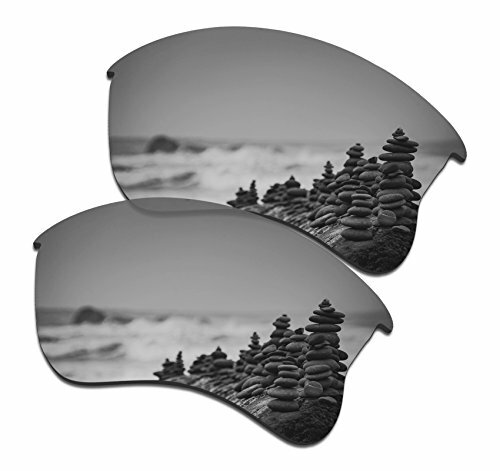 SmartVLT specializes in manufacturing replacement lenses that are precision-cut, durable, affordable and guaranteed to fit perfectly into your Oakley frames. We are offering high quality and multicolor lenses will refresh your sunglass new. Please enjoy your outdoor time with SmartVLT lenses. SmartVLT is not affiliated with Oakley in any aspects. SmartVLT products are made by SmartVLT and are not Oakley products. If you have any questions about this product by SmartVLT, contact us by completing and submitting the form below. If you are looking for a specif part number, please include it with your message.